Payment is taken at the time of reservation to insure you a spot in the class and the materials you need. We ask that you call to reschedule if not able to make the reserved class date. Maineville Class Date and Time: Sunday April 14 from 1:00-3:00 p.m. 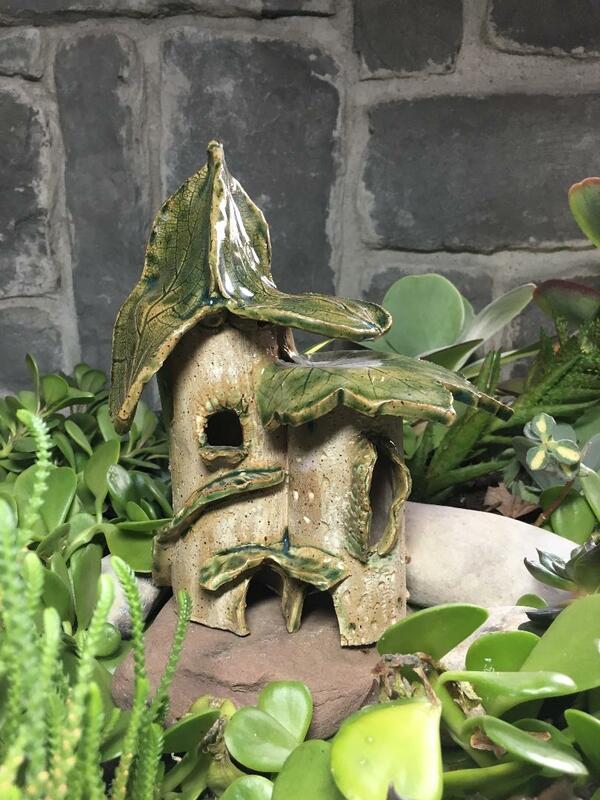 Create this charming Toad Abode and invite an insect-eating toad into your garden. 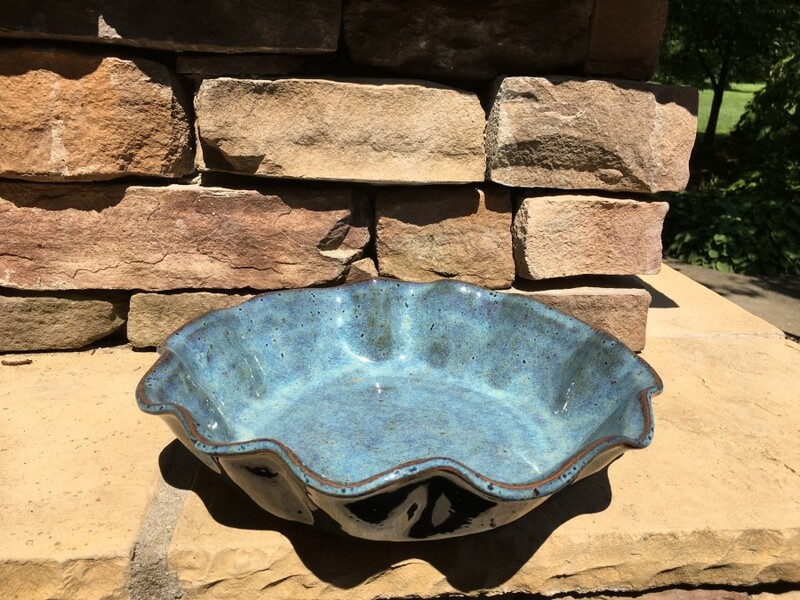 Whimsical and practical, Toads consume over 100 insects and slugs each day and would welcome a shady spot in your garden under a shrub or tree with some lower leafy branches for cover and a nearby water source. 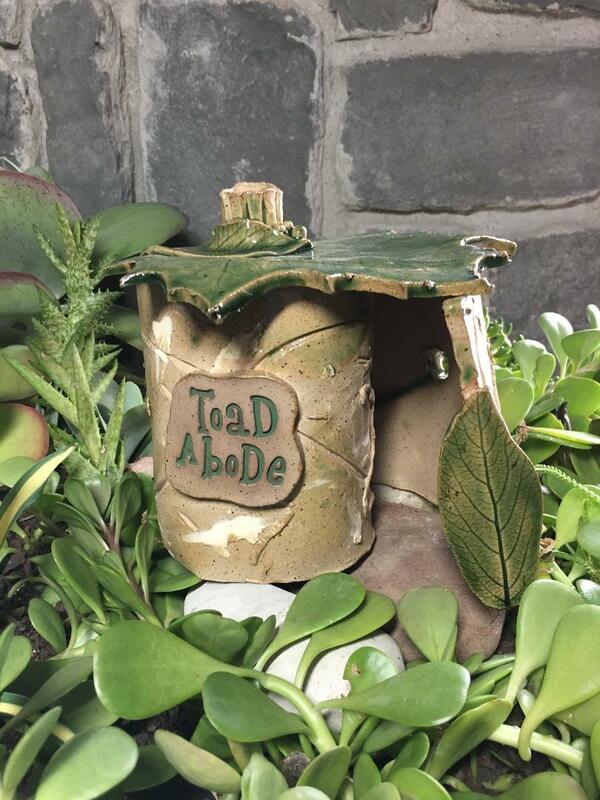 Anderson Class Date and Time: Sunday April 7 fro 1:00 - 3:00 p.m.
Whimsical and practical, Toads consume over 100 insects and slugs each day and would welcome a shady spot in your garden under a shrub or tree with some lower leafy branches for cover and near a water source. Maineville Class Date and Time: Sunday March 31 from 1-3:00 p.m.
Countdown to Spring with Greenfield! Starting January 15th watch our 60 day countdown to Maineville's Opening Day. 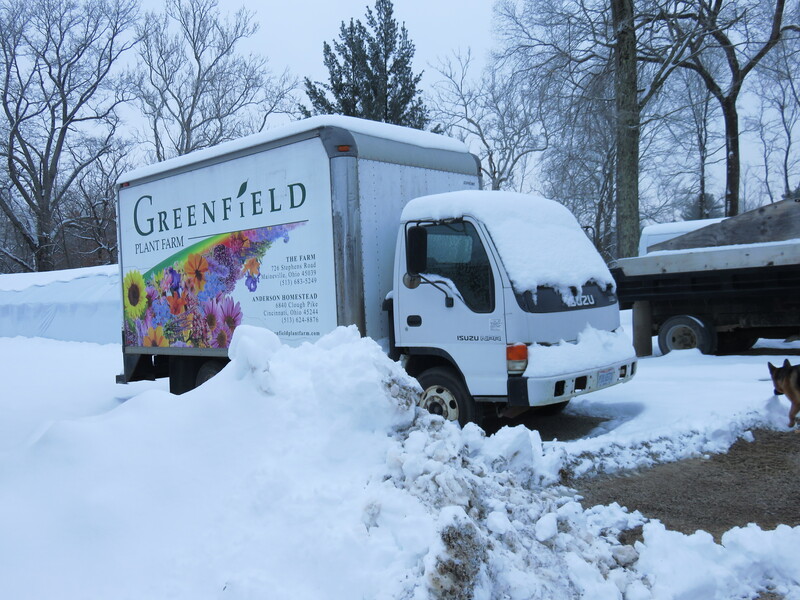 60 days and counting: 7-8" of snow just in time for our first shipments of plant starts for 2019. Thanks to all the participants of this year's Holiday Workshops at the Anderson Farmstead! 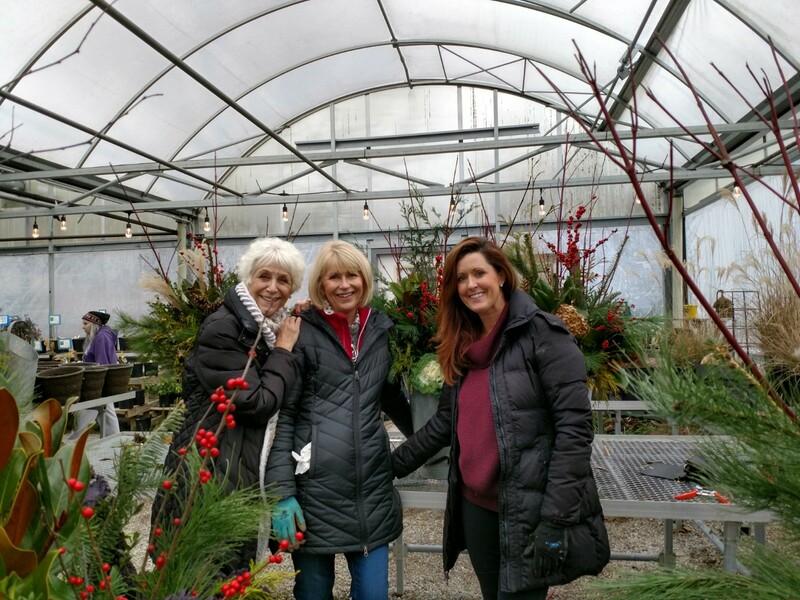 Beautiful Wreaths, Centerpieces and Porch Pots were enthusiastically created with no two alike! For some this has become an annual event with family and friends. Greenfield sincerely Thanks You for letting us be part of your seasonal celebration! 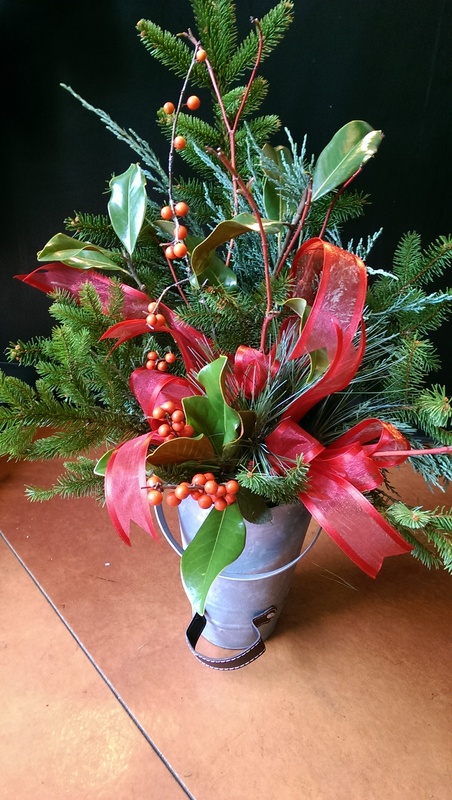 Create a long lasting Porch Pot with fresh evergreen stems. berries, cones and branches. We provide everything you need, just bring your imagination. Thursday November 29th 1-3:00 p.m. 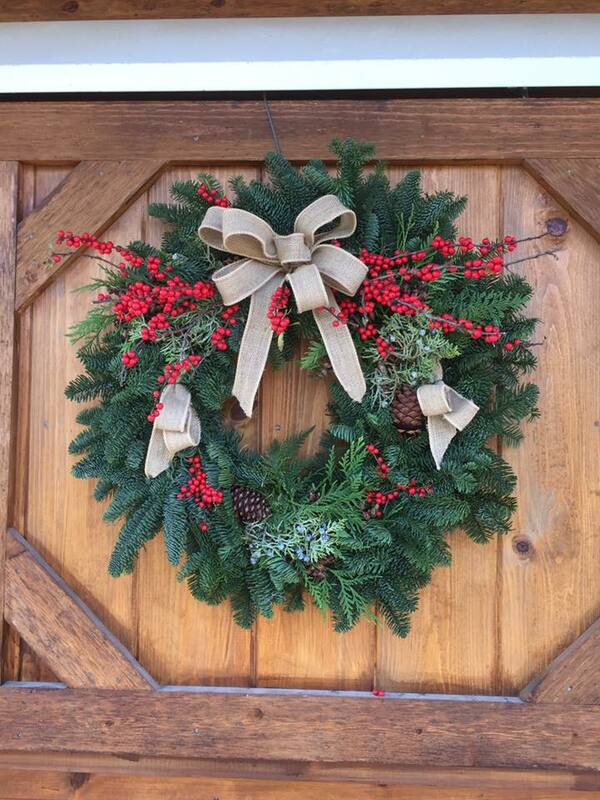 Create your own frontdoor or hearth Holiday Greeting! select your trimmings: leaves, cones, stems, berries, ribbons and bows. A fresh greens garland to festoon the dinner table, mantle or entry. Everything your need to create a 3' runner using fresh and fragrant greens, berries, cones and ribbons. Tuesday November 20th 1:00 - 3:00 p.m. 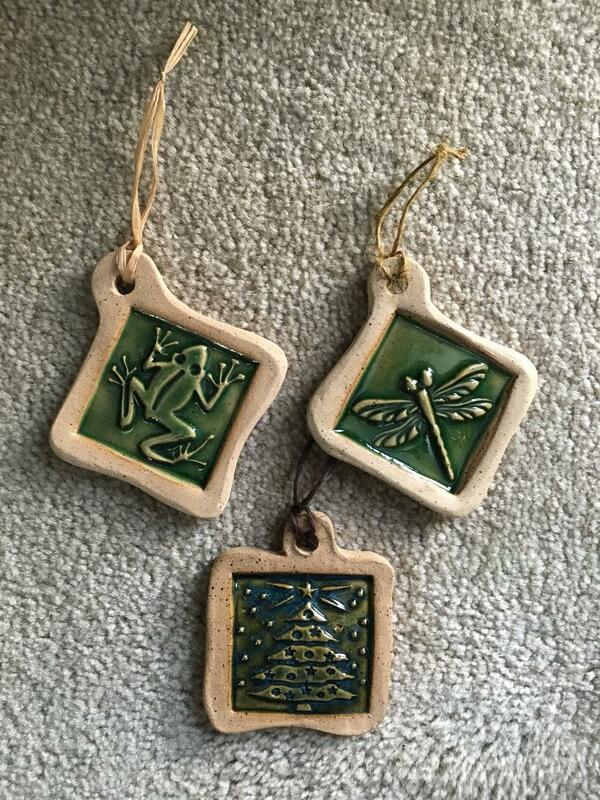 Perfect accessory for the tree, gift packages, wine bottles or as a note of thanks just on it's own. A Seasonal Favorite! 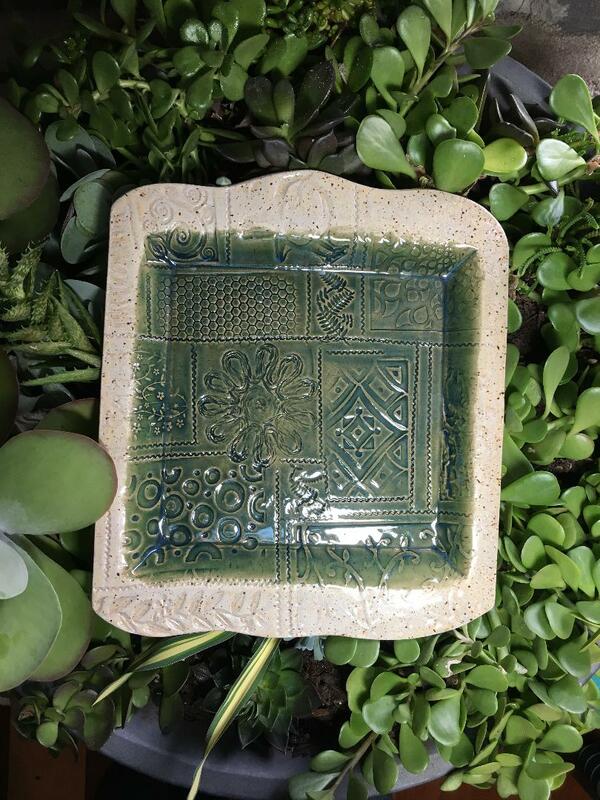 Design a plate perfect for seasonal entertaining, gift giving or serving to Santa. Just in time for seasonal baking and entertaining. Or, if you can part with it... Gift giving.